I was very happy with the high quality of work. I have recommended this company to my friends. 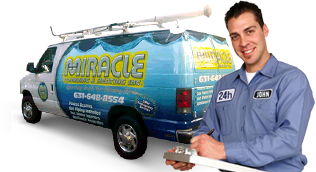 Below is a list of just some of the expert services that Miracle Plumbing and Heating Inc. provides. Call Now to schedule an appointment for a free, in-home estimate.